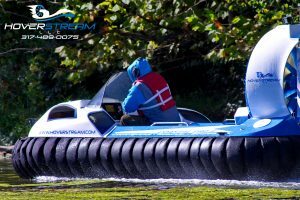 The best price to performance ratios of any new turn-key hovercraft, offering both the best quality and value in the industry. Reliable, low maintenance design means you spend your time enjoying the craft, not working on it! The only vehicle that's truly at home in any weather, any time of year. 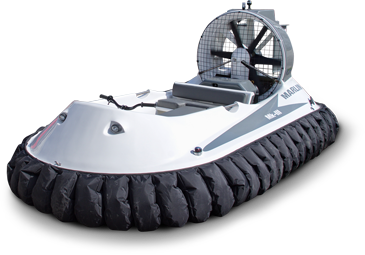 Land, water, snow, thick ice, thin ice, mud, swamp, a hovercraft easily does it all! 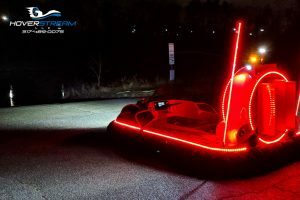 Extremely fuel efficient, leaves almost no wake in water, leaves no tracks on land, very low noise levels, and assembled in a facility powered by wind energy. 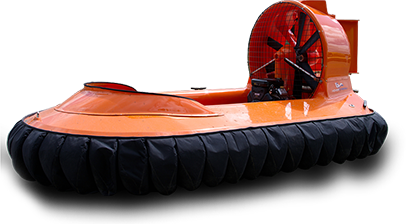 Hovercraft can be used for recreational, commercial and rescue purposes. To say that this one received a lot of attention would be an understatement. With nearly 62 feet of full-color LED strips, you're going to be noticed!.. The best keeps getting better! 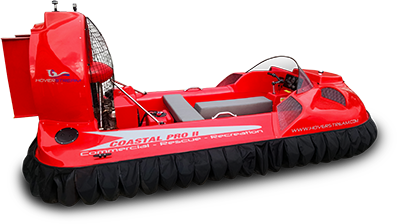 The new Coastal Pro 2 debuted in 2015, and it changed everything. 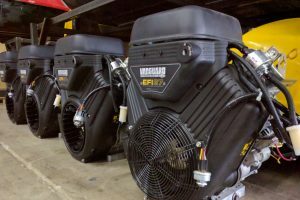 More space, more payload capacity, more thrust, a se..
We're excited to announce that the new Vanguard 37EFI is now available on 2017 Coastal Pros and Marlins. It offers all the improved performance, fue.. 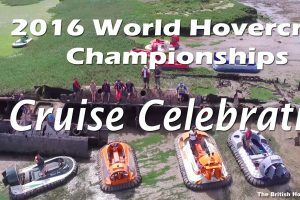 Exploring the amazing tidal mud flats of England, where only a hovercraft can go!World Hovercraft Cruise Celebration 2016.We did it again... another E..